Firefox today launched Add-on Collections, a way to use and share collections of browsing extensions. A new website lets you browse or search bundles of add-ons, most of which are themed for various uses. There's a Google pack for fans of Mountain View, a Twitter collection in case one client isn't enough and dozens of packages for travellers, researchers and (naturally) software developers. You can either install individual add-ons or subscribe to a collection to track new add-ons as they're launched - for which you'll need to install the Add-on Collector add-on. This also lets you share your add-ons with friends, packaging extensions up for one-click installation. Creating your own collection of add-ons is pretty easy, too, although it does require a (free) log-in. 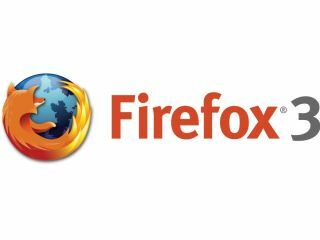 Mozilla recently released an API called Jetpack that allows developers to write add-ons that can be installed without restarting the browser. More details on Add-on Collections - and a snazzy little video - at the Mozilla blog.